← Shower Curtains: Is There a Best? Snow. Ice. Freezing rain. All at once. Snow, ice, freezing rain. Dreadful today. 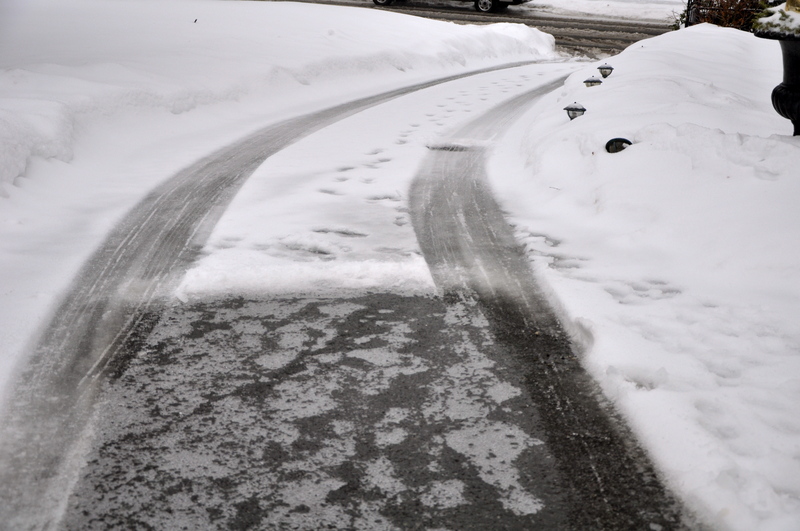 This morning I walked outside and skidded on the black ice that had formed where my husband Mike’s Honda CRV had sat less than 30 minutes earlier. The snow on the rest of the driveway had a crunchy coating of ice on top and it was drizzling ice. 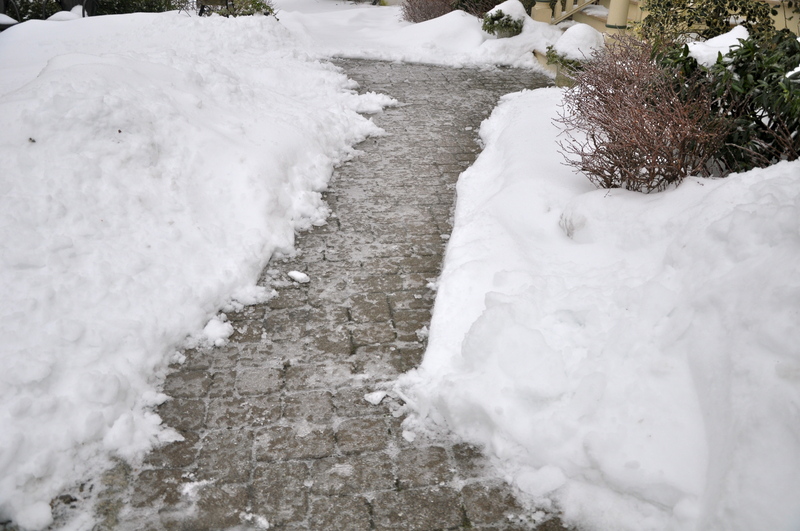 Not really thinking, I shoveled around my car and started to shovel a path down the driveway. After a few short minutes my brain kicked in and I stopped, turned to look behind me and saw a beautiful path of clear black ice. I conceded defeat and inched my way back to the relative safety of the porch. Then went inside for a second cup of tea. 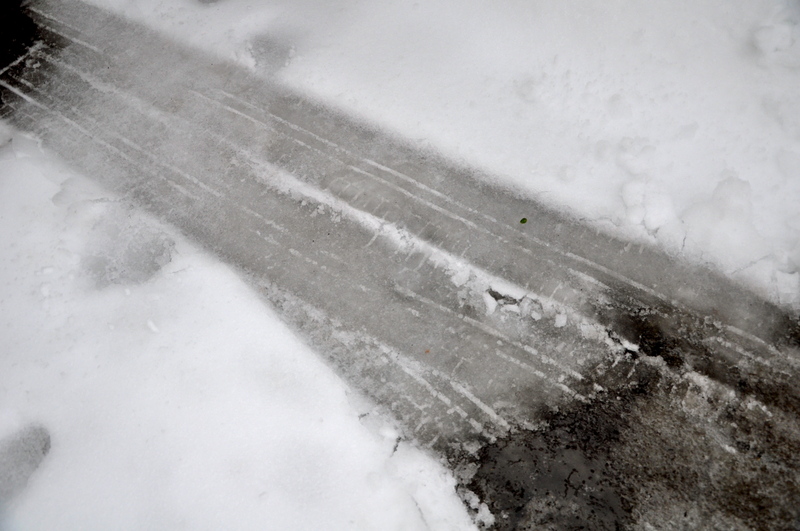 Two hours later I reversed carefully down our still-icy driveway and into the icy street. Our school district had declared a two-hour delayed opening to give the weather a chance to improve. But it didn’t improve by much; the weather, I mean. I need a trip to a sunny place. Bonita Springs, FL? I miss you! Nice picture of Bonita Springs? Where is that? Yeah, the weather during the winter here makes me realize why I came to Florida. That photo was taken at the adult pool at The Hyatt Vacation Club. I love, love, love Bonita Springs! Ted’s Montana Grill! Ruth’s Chris at Happy Hour!